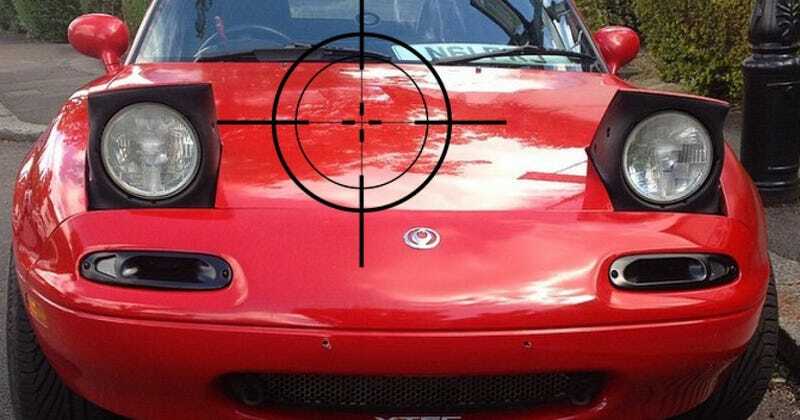 As president, I am hereby declaring Miatas an enemy of the state. Anyone with one should surrender it immediately, or face the consequences. WE KNOW WHO YOU ARE. WE KNOW WHERE YOU STAY. RESISTANCE IS FUTILE. JUST TURN THEN IN AND WALK AWAY. YOH HAVE 24 HOURS TO COMPLY.